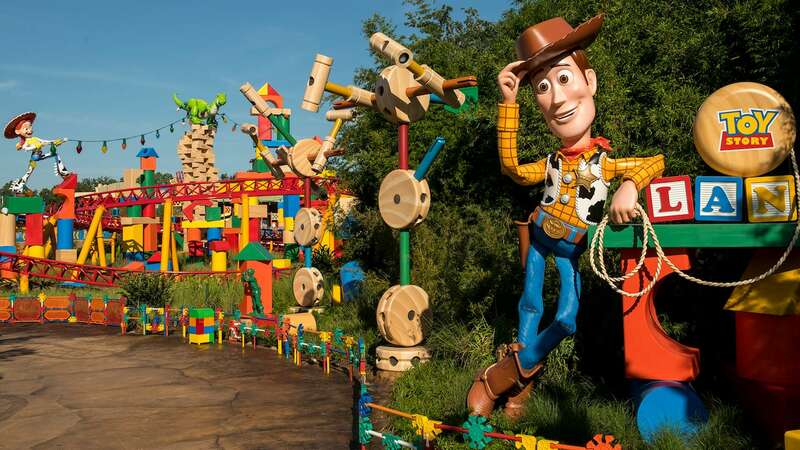 At Disney’s Animal Kingdom, we know the importance of taking a break from the every day for some fun. For animals in our care, this fun comes in the form of enrichment, and it plays an important part in their day-to-day routine with mental and physical activities that appeal to the animals’ behaviors. 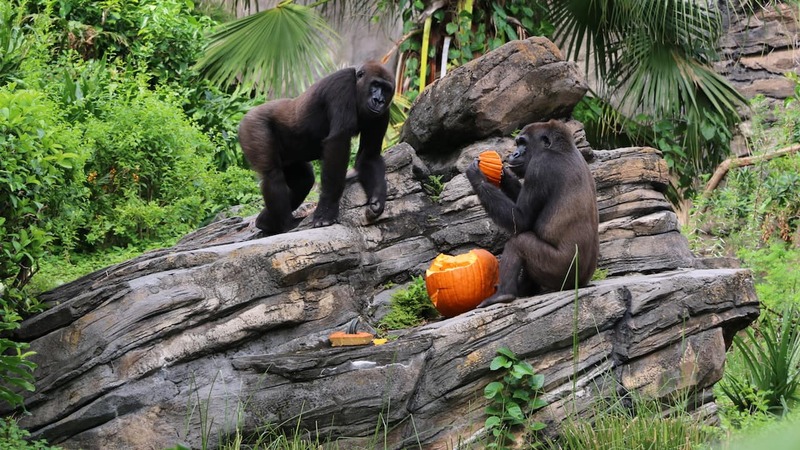 With Halloween and fall in full swing, we’re celebrating the spirit of the season in our enrichment by crafting some pumpkin treats. 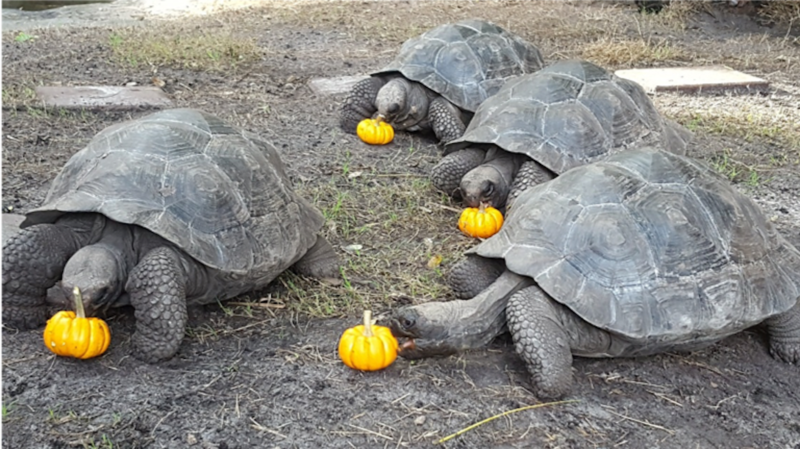 Our animal care team looks forward to decorating the pumpkins each year and coming up with new, novel ways to excite and encourage play and foraging behaviors among the animals. Some of the keepers even add bugs, worms and other tasty treats inside the pumpkins, which prompts the animals to do a little exploring, too. 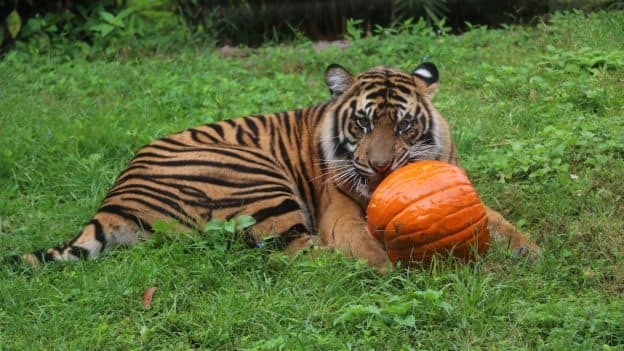 When the animals discover the pumpkins in their habitats, some start to paw and pounce, others dig into snacks, and others shred and smash the gourds within minutes. 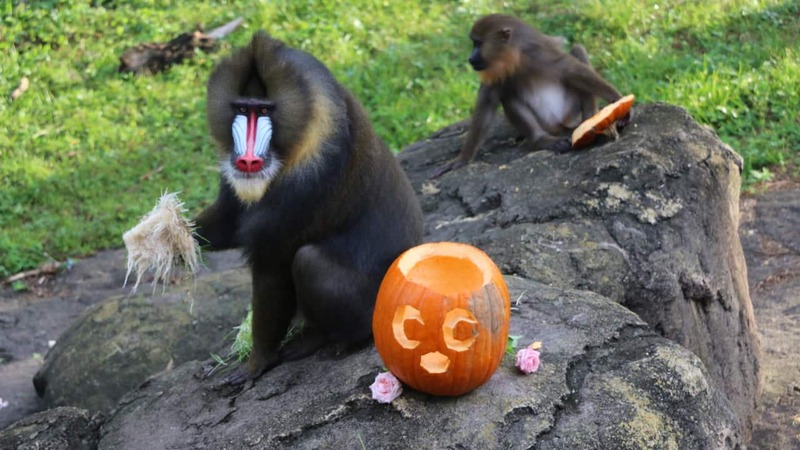 Here’s a peek at our pumpkin palooza with mandrills, gorillas, tigers, meerkats, hippos and more. They all get the “treats” today!